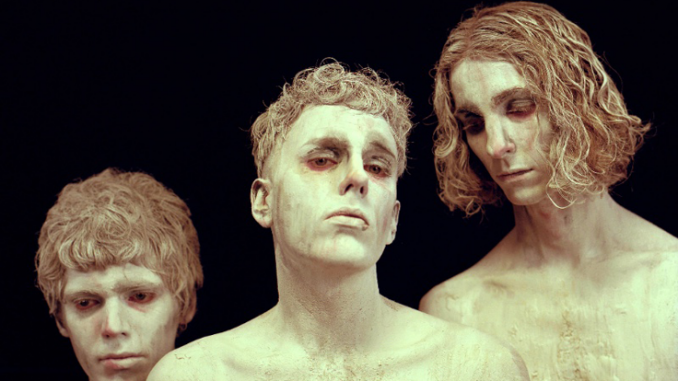 Ahead of their European festival shows this month, Methyl Ethel – the brainchild of musical polymath Jake Webb – have added a last-minute London show at the Shacklewell Arms. The east London venue played host to Methyl Ethel’s debut UK show – just last year in the Spring of 2016 – and Webb will return there on Tuesday 15th August, alongside Thom Stewart (bass), Chris Wright (drums) and Hamish Rahn (guitar, keyboards). 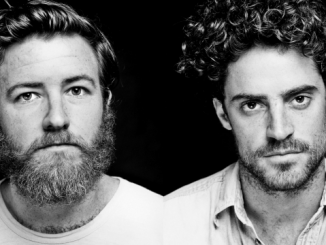 Tickets for this intimate show are now on sale via Songkick and Dice. 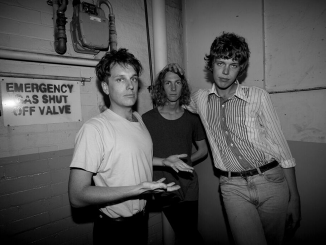 In their native Australia, Methyl Ethel have been making waves, selling out every headline show in the country since 2016 and topping the album and singles charts (for ‘Ubu’ and ‘Drink Wine’). 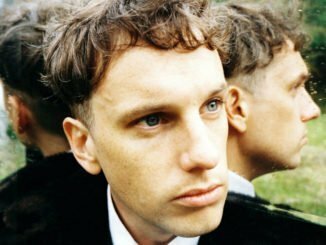 The third most played artist on national radio station triple j this year (ranking higher than Lorde and Kendrick Lamar), Methyl Ethel’s second album Everything Is Forgotten is winning over fans in the northern hemisphere, with latest single ‘Drink Wine’ currently receiving heavy A-list rotation on BBC 6Music. The quartet will be guests of Lauren Laverne on her 6Music mid-morning show on the day of their Shacklewell Arms show. Earlier this summer Methyl Ethel were invited by Huw Stephens to record a BBC Radio 1 session at the legendary Maida Vale Studios which aired recently. Listen back to the live renditions of ‘Drink Wine’, ‘Ubu’, ‘No. 28’, ‘Groundswell’ and ‘L’Heure des Sorcières’ via the BBC iPlayer. Everything Is Forgotten is a vivid, compelling and mysterious creature; all sinewy, curvaceous pop nuggets and enigmatic currents. Written and recorded by Perth-based Webb, it was brought to life by acclaimed British producer James Ford (Arctic Monkeys, Foals). The pair’s collaboration has infused Methyl Ethel’s shoegaze dream-pop palate with electronic and polyrhythmic flourishes, allowing Webb’s keening, gender-fluid vocals and searing poetry to take centre stage.